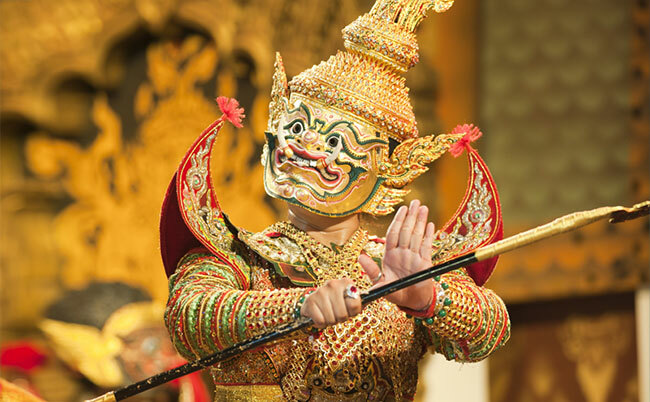 Thailand never fails to amaze its countless visitors with countless colorful and unique festivals and special events throughout the year giving you glimpses into the country’s heritage and traditions. 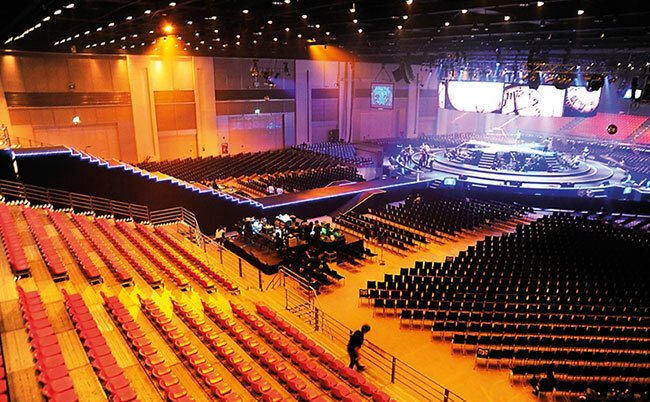 Some of these are celebrated nationwide whilst other festivals are specific to particular cities or provinces. 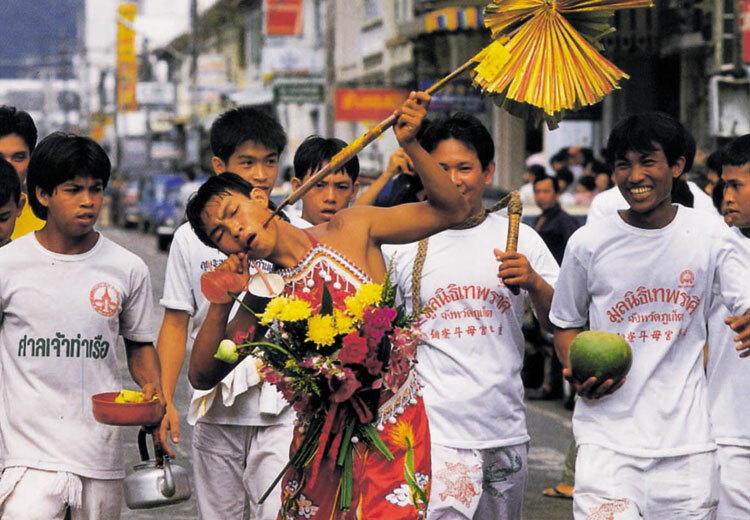 A number of Thai festivals varies each year because it depends on the lunar calendar and the night of the full moon. Some but not all festivals are listed as public holidays. 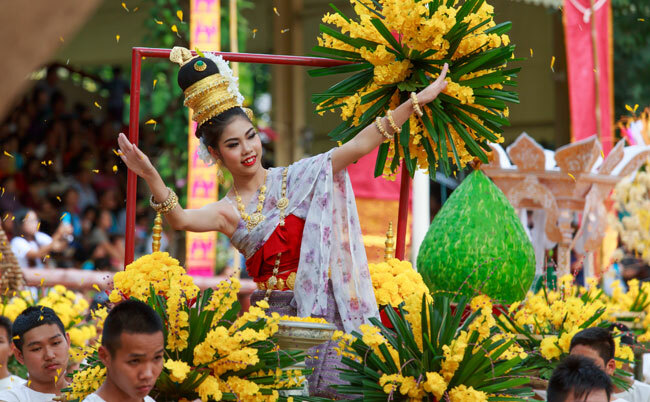 As the most important date in the Thai calendar, the Thai New Year or Songkran is celebrated nationwide though various exciting events. 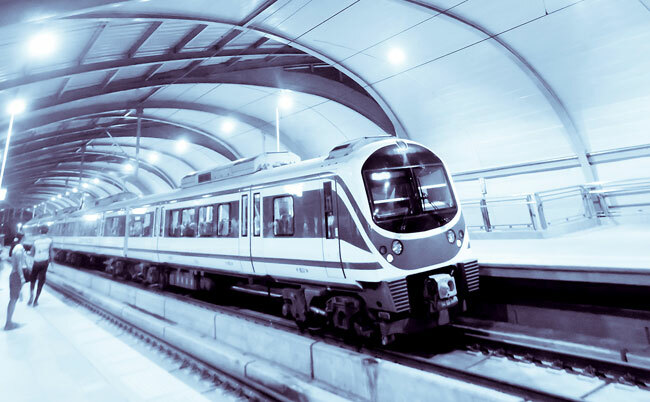 Get ready to be wet during this season, as splashing water is the norm throughout. 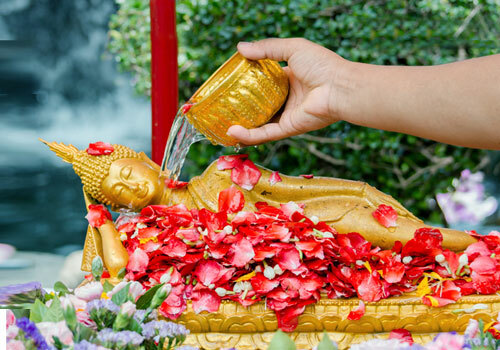 Apart from the major cities around the nation that have alternative dates for the celebration, Chiang Mai is renowned to be the place to celebrate Songkran Festival with spectacular Songkran processions, culture shows and beauty contest. 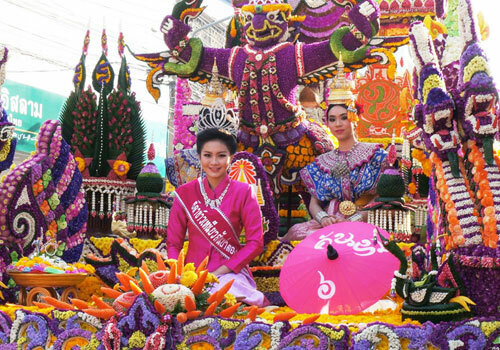 Witness the beautiful flower-decorated floats, ladies in the Flower Queen Beauty Pageant and the flower arrangement contest in this highly-anticipated colorful season in the North. 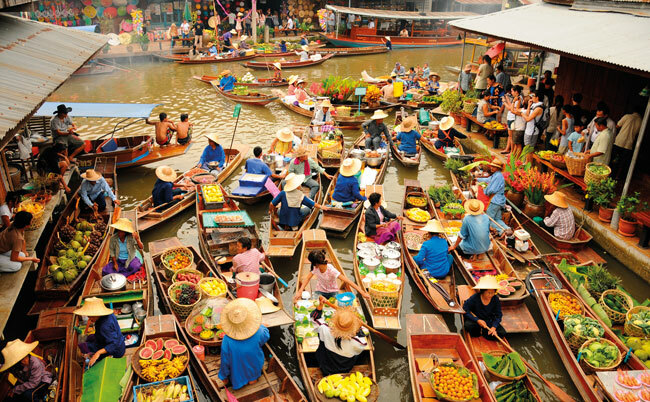 For all veggie-lovers this festival is for you! 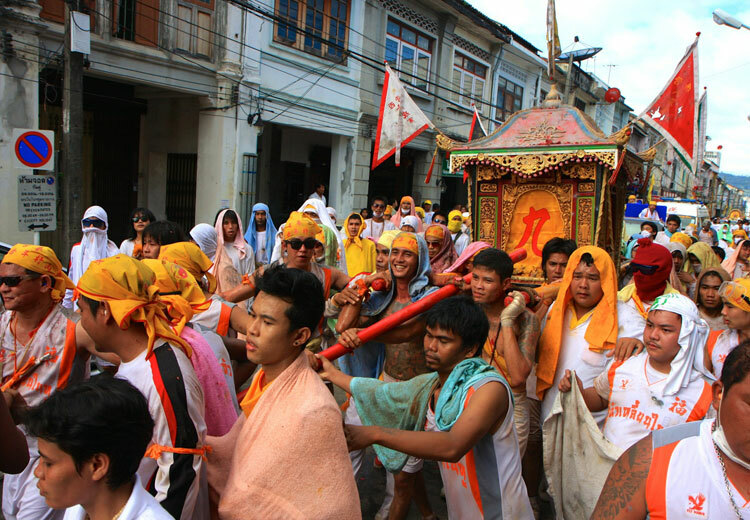 Or if you just simply enjoy seeing superhuman displays of devotion like scaling razor – ranged ladder, then this festival is not to be missed. 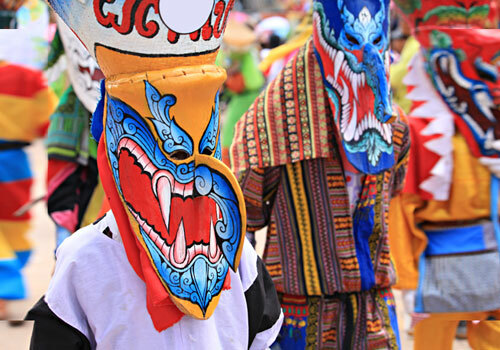 This is the biggest merit-making ceremony of Dan Sai District, featuring participants wearing fancy and colorful ghost masks with very pointy noses, dressing up in guilted costumes. As the full moon of the twelfth lunar month lights up the night sky, throughout the Thai kingdom, hundreds of thousands of ornately-decorated krathong or traditional banana leaf floats are set adrift in rivers and waterways in a spell-binding ritual called “Loy Krathong” – the ‘festival of lights”. 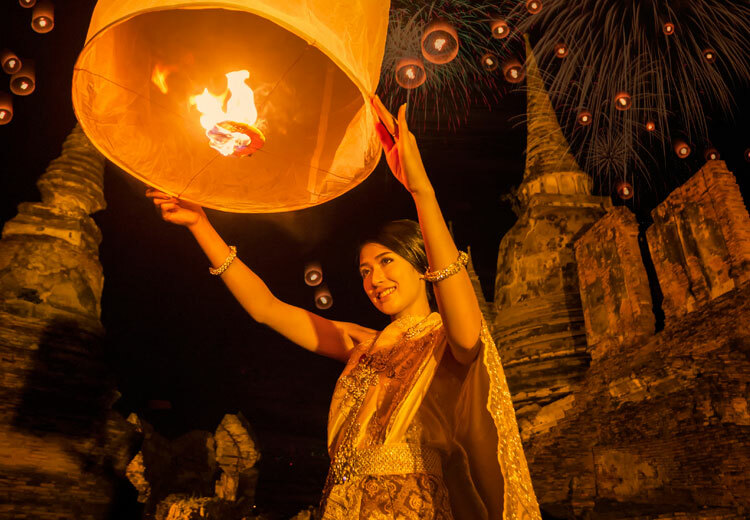 This is one of the Kingdom’s oldest and best-preserved traditions. 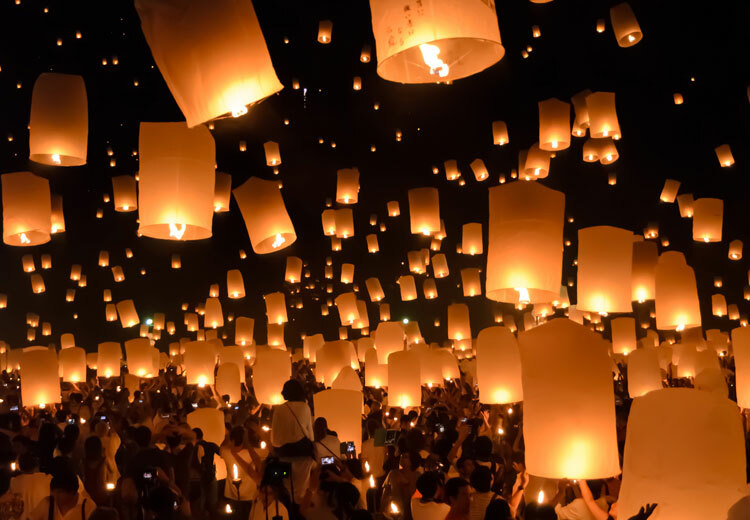 Swarms of Lanna-style sky lanterns are launched into the air where they resemble large shoals of giant fluorescent jellyfish gracefully floating through the sky. 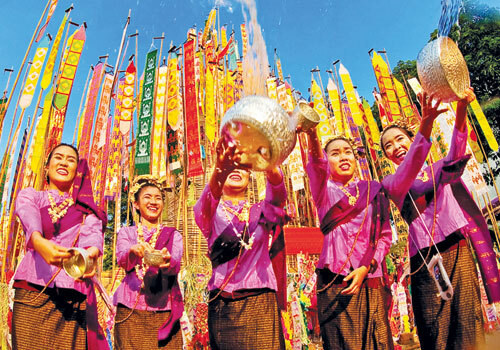 The festival is meant as a time for merit making. 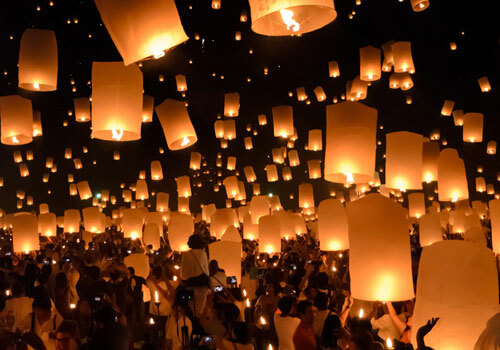 The most elaborate Yi Peng celebrations can be seen in Chiang Mai, where now both Loi Krathong and Yi Peng are celebrated at the same time resulting in lights floating on the waters, lights hanging from trees/buildings or standing on walls, and lights floating in the sky. 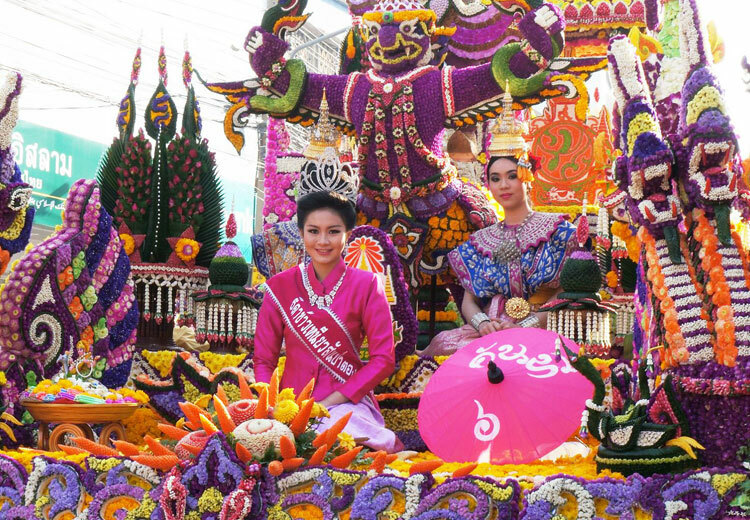 Thailand welcomes the New Year with various kinds of colorful events nationwide. 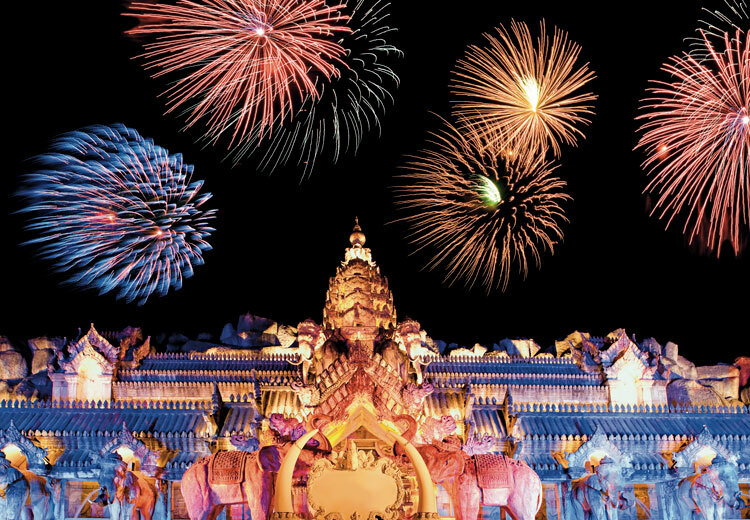 You can head on over to any of their renowned beaches—mainly Pattaya and Phuket, or go up north to Chiang Mai to usher in the New Year with an official countdown. 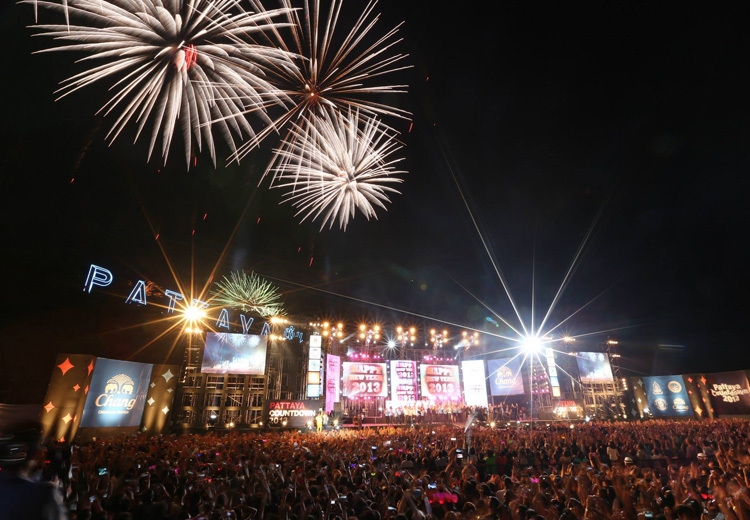 Bangkok also offers a load of parties that will definitely ensure that you start the New Year right with a bang!